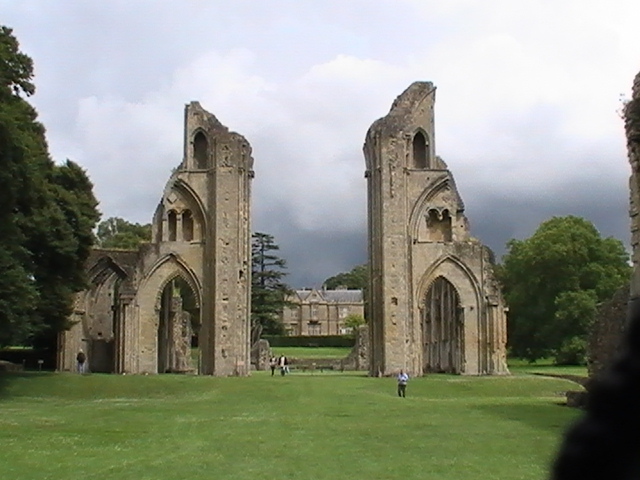 The Ruins of Glastonbury Abbey. (c) 2016 Shannon Combs-Bennett. Used with permission. The next few modules (6, 7, and 8) confused me at first. I wondered why they would be covered in a course about paleography. I mean, how does learning about the church, social life, surnames, or Latin have anything to do with the study of writing? Well, maybe Latin, but the rest I was a bit skeptical of. I did had to think about the meaning of paleography though. Remember my first blog post where I included the definition, as the study of ancient writings and inscriptions? It seems that paleography covers a lot more than what I originally thought it did. More importantly I appreciate that our instructor went through the various documents we would find with each associated section, common words we should know, as well as basic history for a better understanding and appreciation of the bigger picture. I don’t know about you, but I love getting background information on what it was like during the times my ancestors lived. Those aspects of social history, and being able to place them in a bigger historical context, really helps with my research. As well as making it very easy to relate to them as a real person. 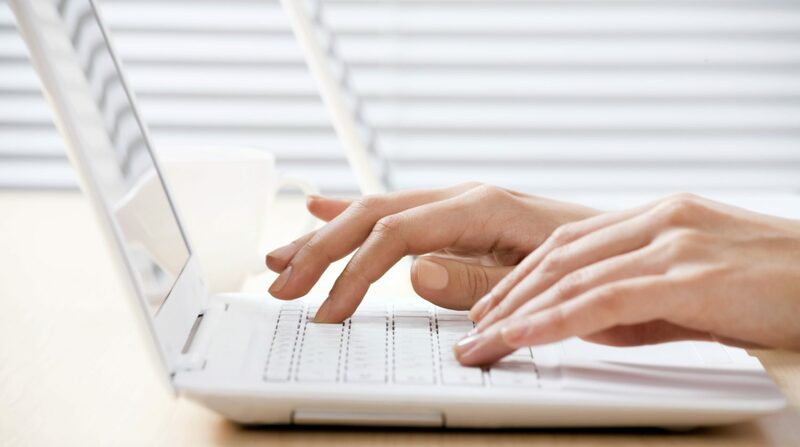 For instance, there is an extensive list of occupations listed which you may come across in historical records. I know I have read manuscripts before and was left totally flummoxed when I would see a word with no idea what it meant. For instance, have you ever heard a butcher called a carnifex? I sure had not! The last module of the Palaeography: Reading & Understanding Historical Documents covered all the nuances and intricacies that come with the Latin language. As I never took Latin in school (just a course in college for medical terminology) there was a lot I didn’t know. 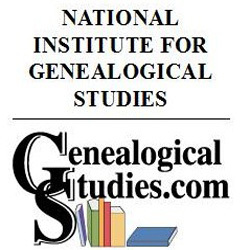 If you are dealing with Catholic Church records, or especially old court documents, then this is the module you should pay close attention to. We learned about verbs, nouns, names, occupations, calendars, festivals… well, let’s say if you should know it in Latin, we covered it. I am half tempted to put this section in a binder with plastic sleeves and set it next to my computer for future use in reading documents. I know I have not digested all of the information taught, but I am sure the more I put it into practice the better it will be!